If you've been looking for an attorney to represent you in Family Court, we're here to assist you through each step of the process. We can negotiate on your behalf, and if you're asked to go to court, we can provide you with counsel to speak to a judge on your behalf. We're here to support your efforts to move onto the next phase of your life, and we can consult with you regarding the options that may make the transition go more smoothly. 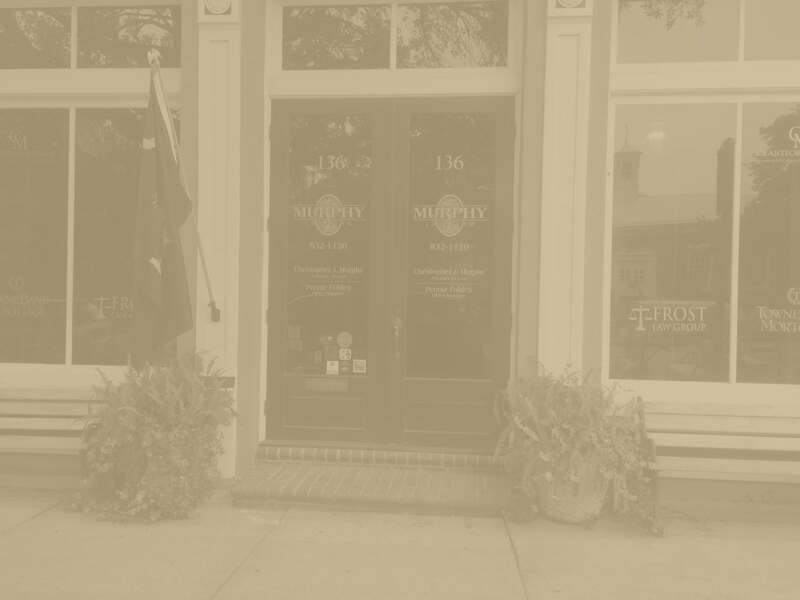 Call Murphy Law Firm, LLC to schedule your appointment today. We believe that each spouse in the relationship should be able to speak up for him or herself, and we'll strive to help you do so more effectively. 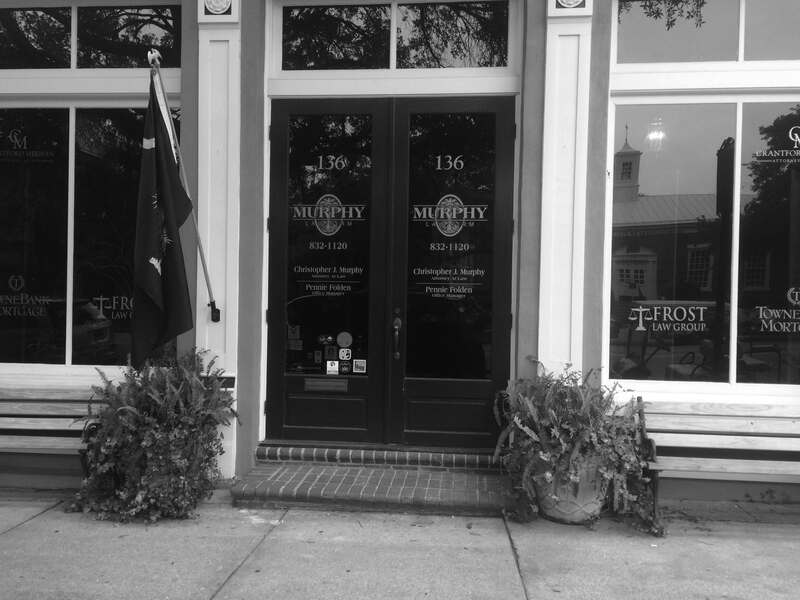 Our firm handles complex family law matters throughout Dorchester, Berkeley, and Charleston counties. Our services include divorce, alimony, equitable distribution, custody, visitation, paternity and family law mediations. Working with clients going through a difficult marital dispute or a party resolving a matter involving the contested custody, visitation, and/or paternity of their children, is a rewarding experience because our efforts directly impact each client's life in immeasurable ways. 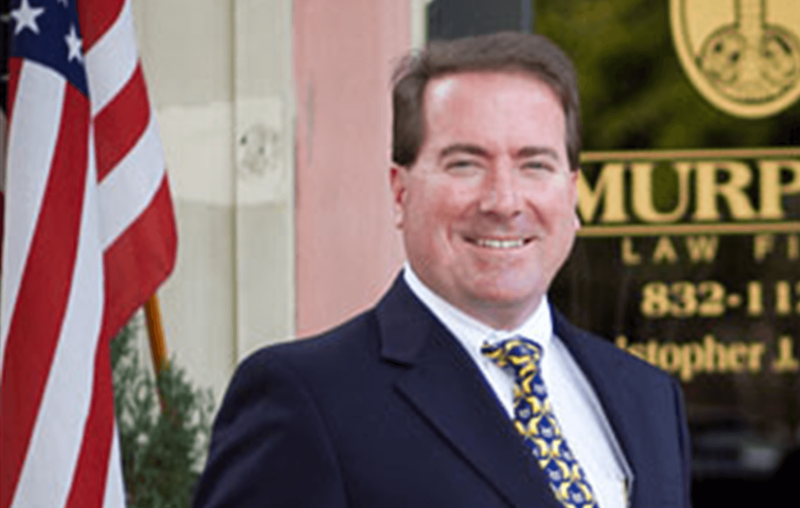 Our firm strives to minimize conflict and help clients amicably settle each case. While our goal is to help clients reach an agreement with the opposing party, we remain prepared to zealously advocate and go to trial on each client's behalf if necessary. We utilize the latest technology to help prepare all cases, and we work closely with an extensive network of experts and legal support professionals to provide access to resources that best protect our clients' interests.